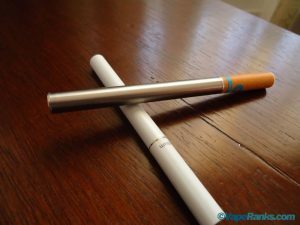 Let’s say you’re a smoker looking to give this new thing called ‘the electronic cigarette’ a try. What do you do? With so many models and brands to choose from, how do you decided which one is worthy of your hard-earned cash? Well, some people ask their friends, others go on forums, but most search online for e-cigarette reviews. In this harsh economic climate, the e-cig industry is doing good. No, it’s actually doing great. Despite the controversy surrounding this new phenomenon called ‘vaping’, the latest data shows one in five US smokers have used electronic cigarettes, and that the majority of the population believes they are safer than tobacco analogs. And people are starting to realize there’s money to be made in this bustling business. 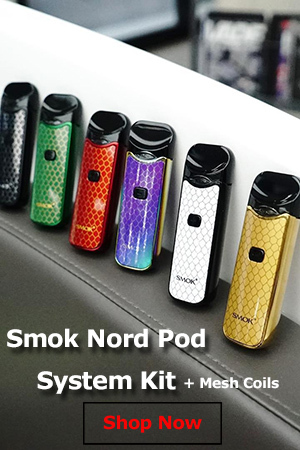 And not just for the companies making them and the brands selling them but also for the little guy standing in front of the computer all day and offering “helpful” advice to newbie vapers. Unfortunately, they don’t always have the public’s best interest in mind. There are literally thousands of electronic cigarette review sites on the internet, and more of them are popping up every single day. That wouldn’t be a problem if they were all honest and treating the “reviewed” products objectively, but the truth is the vast majority of these sites promote only the brands that earn them the highest commissions, ignoring the quality and performance of the devices. So how do you spot fake e-cigarette reviews? Visual evidence that they really have used the e-cigarette is a must. In this day and age, everyone who has access to a computer and the internet, has a digital camera, or can at least borrow one. 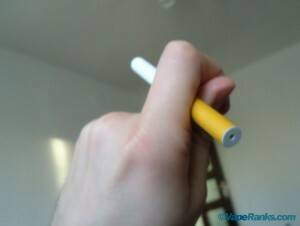 So how come most of the review sites today use the same old photos cut and pasted from the e-cig brand websites? It’s true, just browse through a few of them and you’ll see they all use pretty much the same white-background pictures, in varying sizes. Why not take some photos of the e-cigs they claim they’ve tested and show their visitors what the product really looks like. The only logical explanation would be that they haven’t really even seen it up close. So, how do they know what to say about it? That’s actually a good question, and the answer would be ‘they don’t’. Not really, anyway. 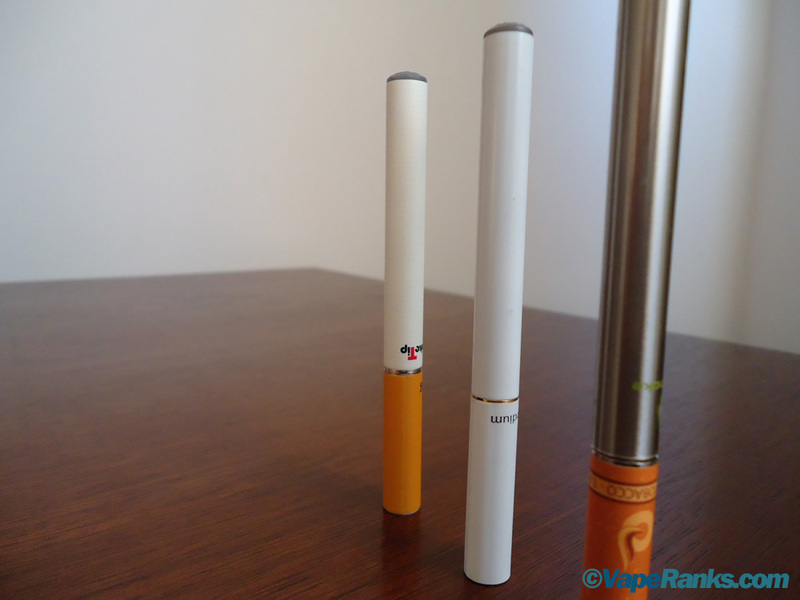 You see, most reputable e-cigarette brands post a lot of information about their products on their official websites. 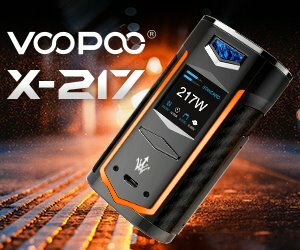 Technical information like the mAh rating of the battery, estimated number of puffs per cartomizer, e-liquid flavors, and many other useful info buyers might be interested in. So what what a lot of reviewers do is take all that information, rephrase it and make it look like an actual review. Some are better at this than others, but most times, if you read what they’re saying carefully, you’ll eventually realize their offering no useful insights on the e-cigarette itself, just regurgitated info from the brand’s website. Most fake electronic cigarette reviews don’t go into details like the feel of the e-cig in their hand, the build quality of the device, etc. Another clue you have to watch out for is bias. A real review site should have an objective opinion about all tested e-cigarettes, but you’ll notice a lot of them tend to favor certain brands. There are a handful of e-cigarette companies that offer fat commissions for every referred client, so most fake review sites will have these same brands featured as their top recommendations. Again, I’m not going to mention them here, it wouldn’t be fair of me to do so, as they’re just trying to promote their products. It’s not like they’re forcing reviewers to promote their electronic cigarettes, they can always say no. So if you notice the review speaks too highly about an e-cig, without mentioning at least one small fault, they’re probably just feeding you lies. If you notice advertising banners for certain brands plastered all over the site, again, click the back button and keep looking for objective e-cigarette reviews. You’re bound to find some eventually. mistaken for quality content. user reviews are not what they used to be either. These days, paid user reviews are very common in any industry, including electronic cigarettes, so just because you see Dave’s or Jenny’s 5-star review of an e-cig, doesn’t really mean it’s the best you can find. It’s sad, but it’s the current state of the internet, and the sooner you acknowledge this, the sooner you can start learning how to avoid getting conned. But what can all these people who know almost nothing about electronic cigarettes do to protect themselves when surrounded by all this fake information, right? 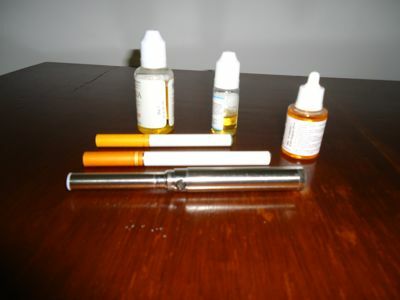 Knowledge is power, someone wise once said; so before looking for reviews, get yourself acquainted with e-cigarettes. Read about what makes them tick, about battery life, the differences between various models, and why they are so different from analogs. The internet is full of useful information that can help you make an educated decision. Trust me, just a few minutes of light reading can make all the difference in the world. Most vapers who go back to smoking tobacco cigarettes, do so after a negative experience with poor quality e-cigs. Don’t be one of them! I’m using White Cloud Cirrus 3x and really like them. Tested several other disposables & wasn’t impressed. Tried White Cloud’s disposables and purchased a Cirrus 3x starter kit. Have not touched a tobacco cigarette since. Each battery lasts me about a day. The cartridges claim to be equal to two packs of tobacco cigarettes but it is more along the line of 1.5 packs for me. Others may get more or less. Never have I received a bad cartridge. Vapor is very good. I had one battery fail and contacted customer service via email. Within three days I had a new replacement battery along with a postage paid envelop to return the bad battery. Customer service has been outstanding. I tried Ultra Vape since I was looking for something compatible to nicolites. The customer service is very nice! They send me a test cartrigde free of charge and I saw all this nice testimonials on their site. So I ordered some tobacco liquids. The test thingy was acceptable after all. I wonder if I received the same liquid tho. Tastes like old socks, really bad. Made a friend try it. He calls it absolutely awful. So I thought maybe that is just a taste which does not work with me. So I ordered Virgina. Now this tastes like old ashtray. That was it for me.